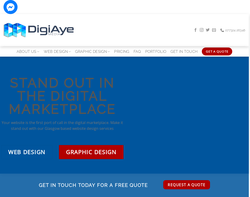 Web design, web development, interactive media, exhibition, CD and DVD solutions. 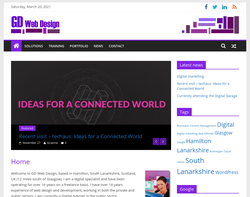 Website Design Scotland Services, Web Hosting, Content Management, domain name registration, Online Shop for Glasgow & Lanarkshire Companies, email, Search Engine Optimisation Scotland & Web Site Marketing and Web Site Design Scotland. Website design, domain name registration, hosting, e-mail, updates & maintenance, CMS and IT support. 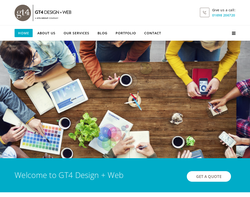 Web design, SEO, domain registration, web hosting, website design, e-commerce and content management. 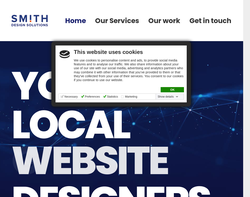 Are you looking for a Web site Designer based near Glasgow, Lanarkshire, Scotland, UK, Website Designer in Glasgow, Web site Developer in Glasgow? 3M Multimedia Design Services based in Scotland, Lanarkshire,Website Design Agency, Multimedia Design Agency, Graphic Design Agency and Website Development Agency provides Web site Design service in Glasgow that, engages your potential customers with a modern website Design and Development from 3M Multimedia Design Services. 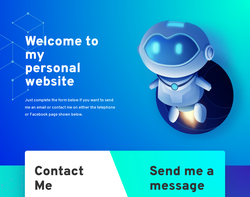 We provide high-quality Web Design services, Website Development Services, Graphic Design Services, Multimedia Design Services, Web site Hosting Services, Web site Design and Development Maintenance Services, Search Engines Optimisation Services and Flash Design, Flash Development and Animation Services in a wide range of customizable packages.